Life can be really hectic especially when you are a global nomad and living in frequent transitions. 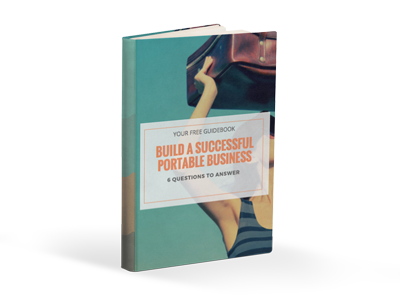 The advantage of a portable business is that you can make it fit your needs and lifestyle. 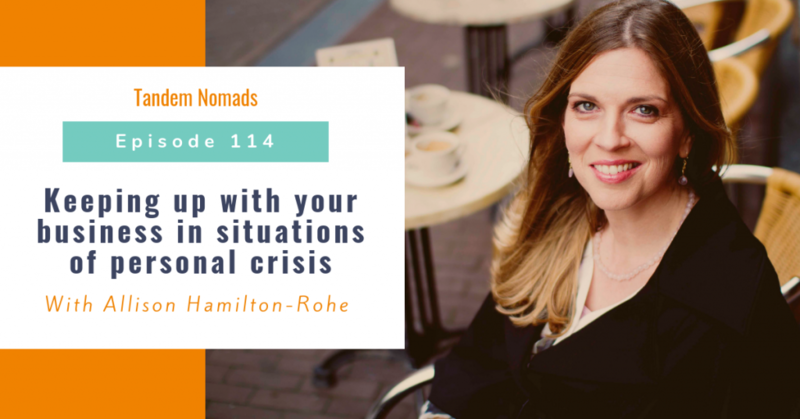 Our guest in this episode, Allison Hamilton-Rohe, shares how she adapted her personal styling business to be able to take care of her family who needed her full attention in a crisis situation. Also in this episode, you will see how Allison managed to transform her styling business,that requires a physical presence with clients, into a success portable business that she can run consistently with no disruption from where ever she is. Allison Hamilton-Rohe is a Personal Style Coach, Founder and CEO of DailyOutfit. She created a unique, trademarked formula to help customers create a personal style they inhabit with ease. She comes from the United States. Before moving abroad and launching her portable business, she used to work in medical advertising developing campaigns for major corporate brands. Allison is a global nomad, TCK and expat spouse who lived in Belgium, the UK and The Netherlands where she turned her business into a portable model. At time of this interview, she is back to the US, living in Silver Spring, MD with her husband, two kids and Dutch bunny.